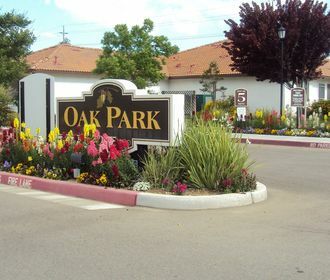 Located in Fresno, California, Oak Park Senior Villas offers affordable, carefree living for adults ages 62 plus! 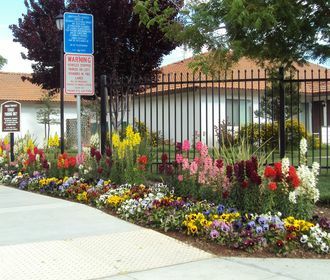 Designed for mature individuals seeking a maintenance-free lifestyle with no hassles, lots of service and plenty of convenience, the community is conveniently located minutes from the 99 Freeway & Downtown Fresno. Live just minutes away from restaurants, shopping, grocery stores, parks, public transportation, and movie theaters. 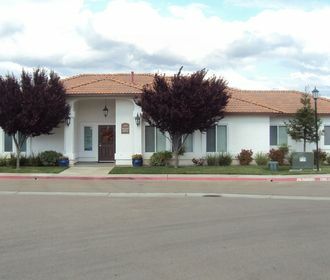 Everything that you might need.and much more awaits you at Oak Park Senior Villas!